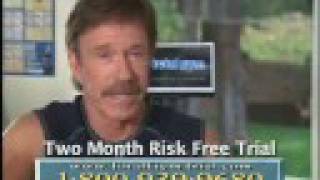 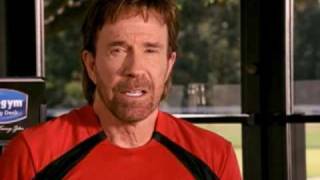 Chuck Norris wants YOU to get in shape with Total Gym! 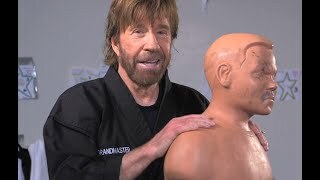 Chuck’s job demands that he stay in top shape. 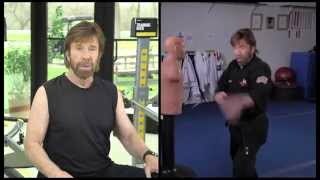 That’s why Total Gym is the only piece of all-in-one home fitness exercise equipment Chuck Norris uses! 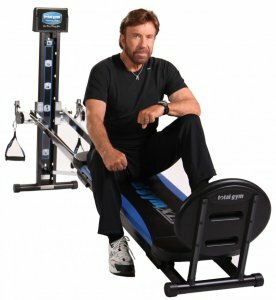 For over 30 years, Chuck has endorsed Total Gym fitness products. 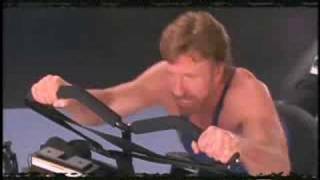 He has seen first-hand what a tremendous difference working out at home on this home fitness machine makes to anyone who wants to build muscle, see weight loss, burn fat, boost cardio endurance, and increase overall fitness.